Lawrence, Kan. – November 5, 2018 – Allen Press, Inc. was honored with 16 awards at the 2018 Gold Ink Awards presented by Printing Impressions. 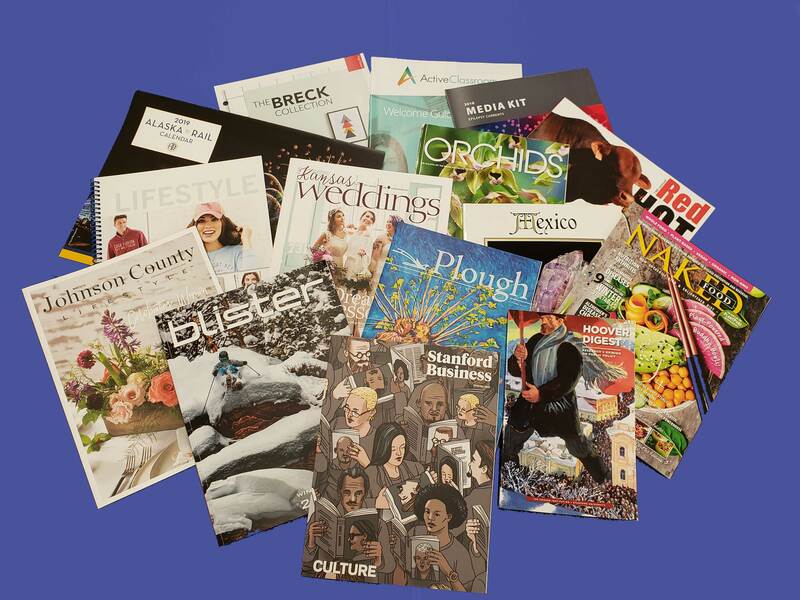 The Gold Ink Awards are known as one of the print industry’s most prestigious competitions with over a 100 companies competing in nearly 50 categories, including commercial printing, magazines, books, catalogs, digital printing and packaging. For more information about the Gold Ink Awards, please visit their website here.